Designed to pre-measure and inject 1/6 oz. of dye with each stroke of the handle, eliminating waste yet providing sufficient quantity for a majority of passenger vehicles. 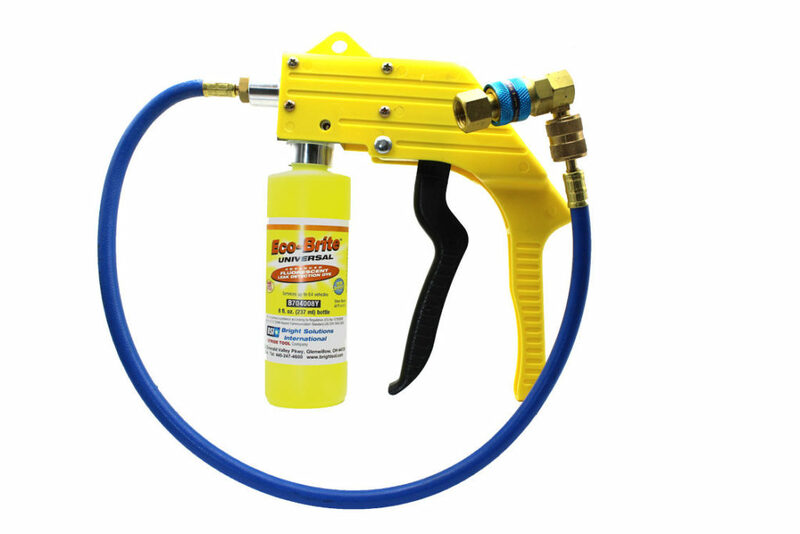 Ideal for injecting into closed, filled A/C systems up to 450psi. 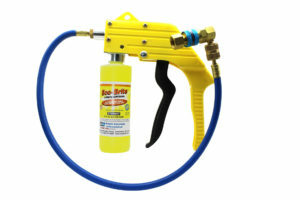 Ideal for use on HVAC systems. The body of the injector is machined from aluminum and housed in a heavy duty plastic frame.